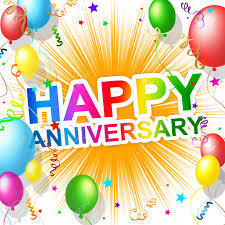 Happy 8th Anniversary, Rod in Toronto !! Happy 8th Anniversary, Rod !! Best wishes to the guy who has forgotten more than I know about Prog and metal bands, and who does the most interesting interviews with those musicians !! 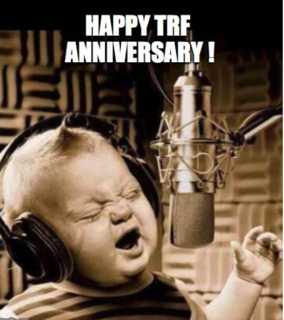 Cheers and here's to many more years on TRF ! Edited by blueschica, 15 July 2018 - 11:46 AM. I hate to break it to you but you're nothing but an old man! Where's your walking stick old man??? Marathon running, Globe Hopping, Rubbing Elbows With The Rock Stars Rod !!!! 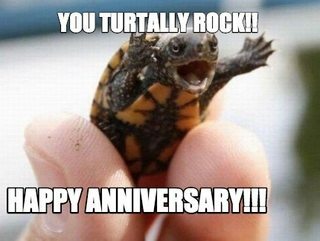 Happy Anniversary Rod in Tronna! I only saw this today!!!! Thanks guys!!!! From Rio to TO! What an adventure! Hope you're still enjoying Toronto/Canada! I'd be enjoying it a lot more if I had a job, but overall it's been great!